In English, the word citizenship is often used to call the nationality. It is used to denote the membership of a person in one nation or state. The meaning of nationality and citizenship can be different if you check it in the countries like United Kingdom and United States. Find facts about British immigration here. 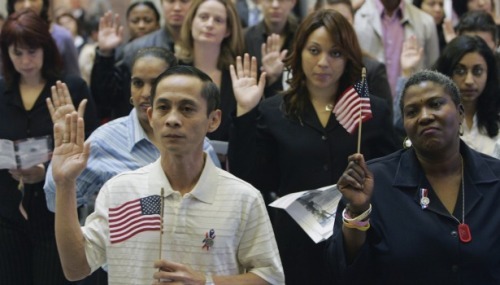 The citizenship can be earned by a person for some reasons. 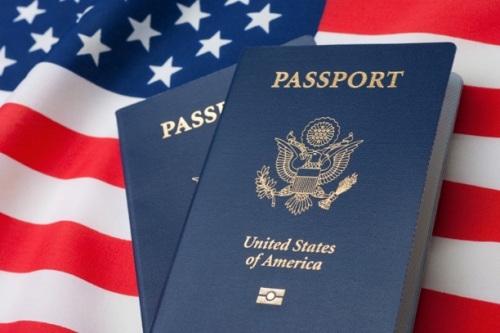 In general cases, a person can automatically get the citizenship because of the place of birth. Each country in the world has their specific regulations and policies about the citizenship. It can be issued based on several criteria. Jus sanguinis is applied when the parents of the person are the citizens of the state. Therefore, the person can earn the state’s citizenship as well. Even though the baby is born in another country, it will earn the citizenship of their parents. It is very common in China to give the citizenship based on the ethnicity or ancestry. Jus soli is applied when a person is born within a country. This person will become the citizen of the state if he or she is born here. Jure matrimonii is granted if a person marries to a citizen. It is considered as the fast track naturalization in many countries. In some cases, there are several non citizens who try to get the citizenship by marrying the citizens. Therefore, the immigration tries hard to detect the sham marriage. 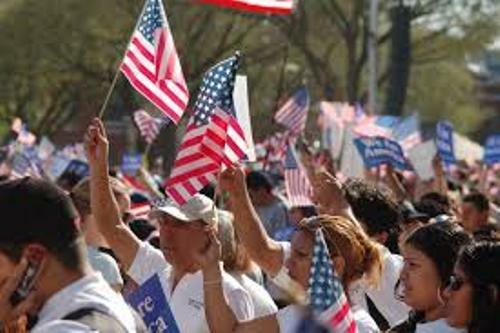 The people who get the political asylum, live for a certain period of time in the country, or enter the state legally may be granted citizenship through naturalization. Get facts about censorship here. 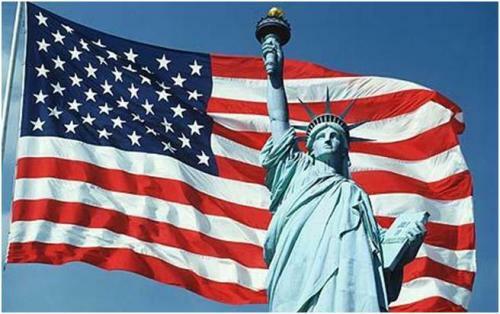 There are several conditions that the people should consider in the process of naturalization. The person should have good conduct, master the language; realize the lifestyle of the host country, and many more. 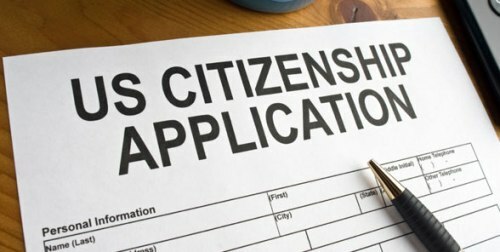 Are you interested reading facts about citizenship?